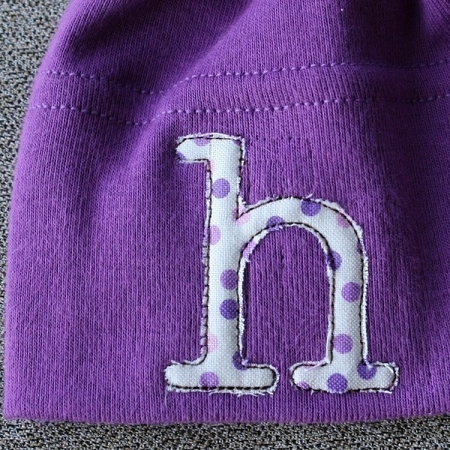 This fun little custom personalized newborn beanie is a perfect way to introduce your Little Ones, whether for triplets, twins, singles or more. 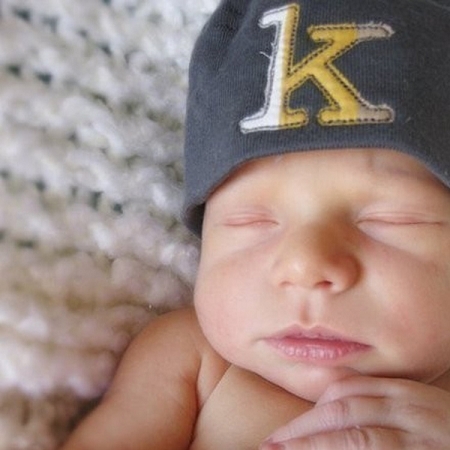 What a cool and unique way to introduce the names of newborns to family and friends! 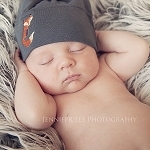 The hats are made of soft cotton knit fabric with room to stretch. 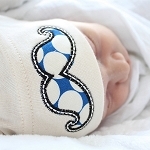 These come in white, however if you are interested in another colour please let us know. Ones processed these are non-refundable. Wash inside out on delicate and hang dry.